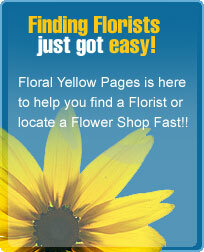 We are a full florist with fresh flowers all the time. We deliver local or wire out services to other cities and states. Weddings flowers and set ups are available. We specialize in flowers for funerals or memorials services. Company and business account welcome. Just give us a call and see what we can do for you! Full Service Florist. Satisfaction Guaranteed. Family owned and operated for over 20 years. Specializing in unique and custom arrangements. Something for everyone's taste and budget. Serving all hospitals, funeral homes and nursing homes. We also do tropical and custom made leis.